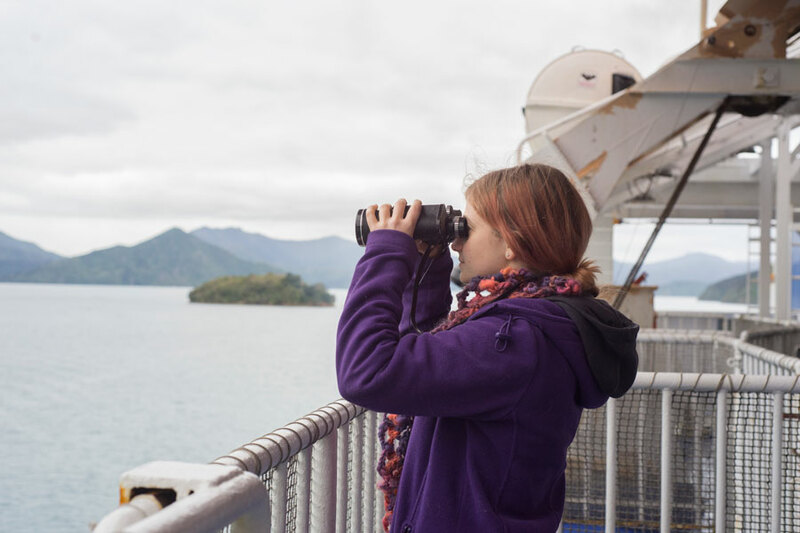 Interislander ferry – where the journey becomes a destination! The Interislander ferry travels between the North and South Islands of New Zealand and is one of the most beautiful ferry rides in the world. 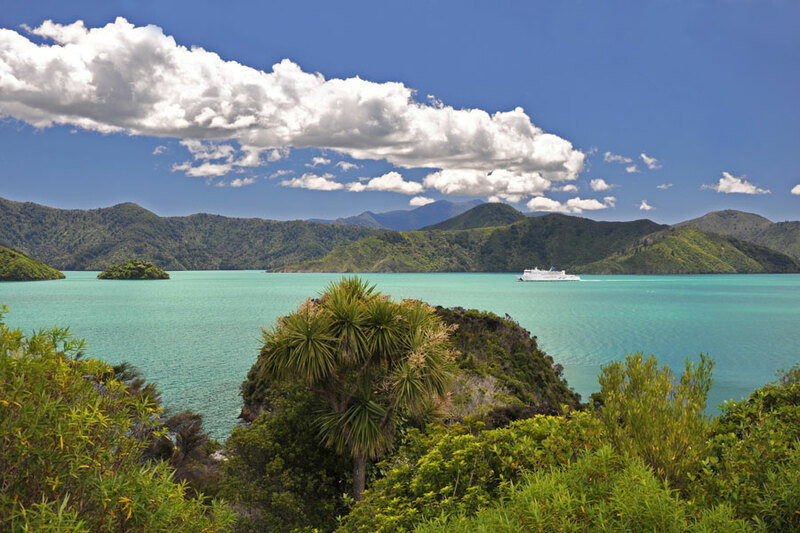 With 92 km of breathtaking views, the three-hour journey between Wellington and Picton really is one of New Zealand’s most iconic tourism activities. Interislander operates three ships, the Kaitaki, Kaiarahi and Aratere, for you and your vehicle (depending on the rental car company). 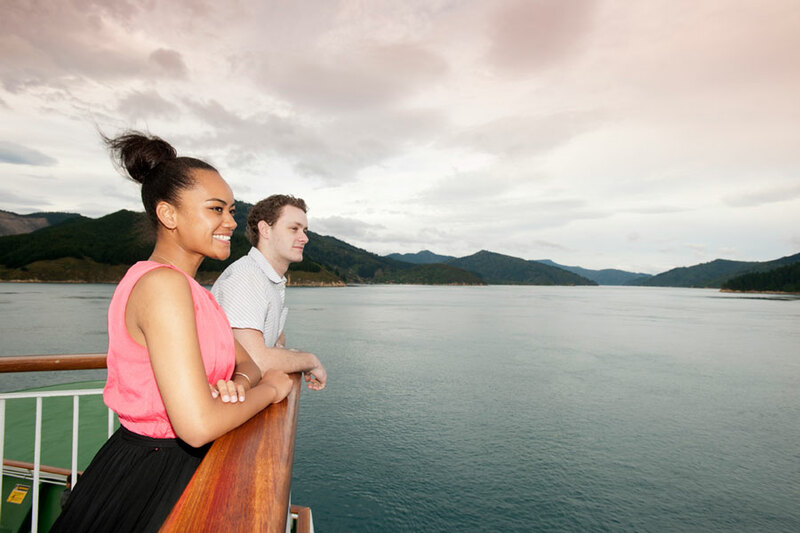 Interislander has up to 11 sailings a day, so you’ll always have a wide choice of travel times. 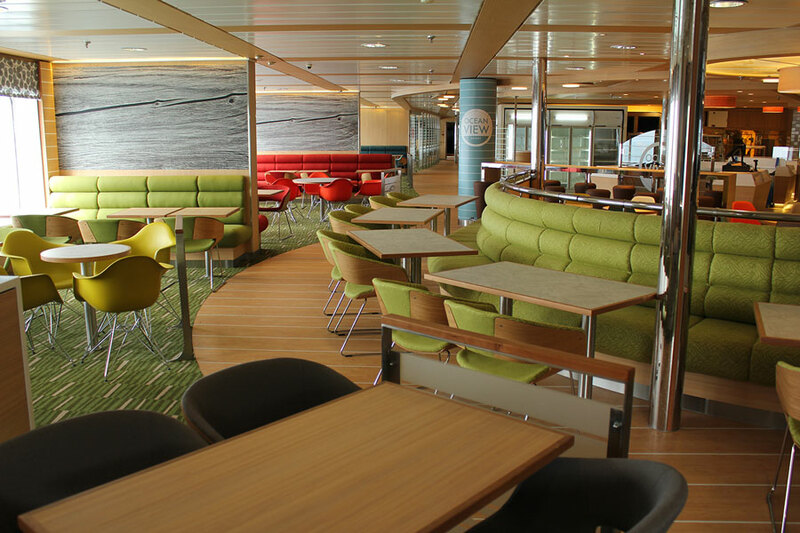 Once you’re on your Interislander ferry journey, you can take a stroll on the decks, enjoy a meal, a drink or even catch the latest movie release. Or you could just choose to relax & take in the stunning view. In Wellington you will depart or arrive in the harbour to a view of this compact capital city right on the waterfront. 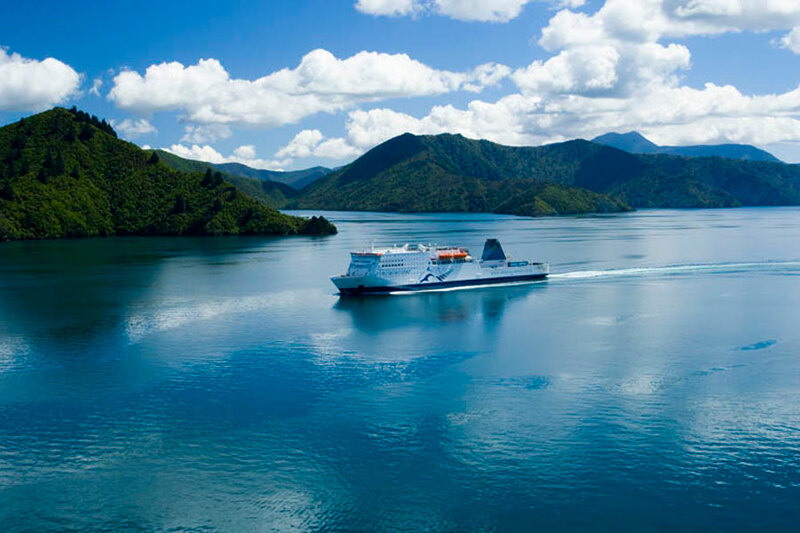 At the other end of the journey near Picton you will cruise through the Tory Channel in the Marlborough Sounds. This narrow Sound is surrounded by hills covered in bush and vineyards. Please note that some rental car companies do not allow cars to be transported between islands. 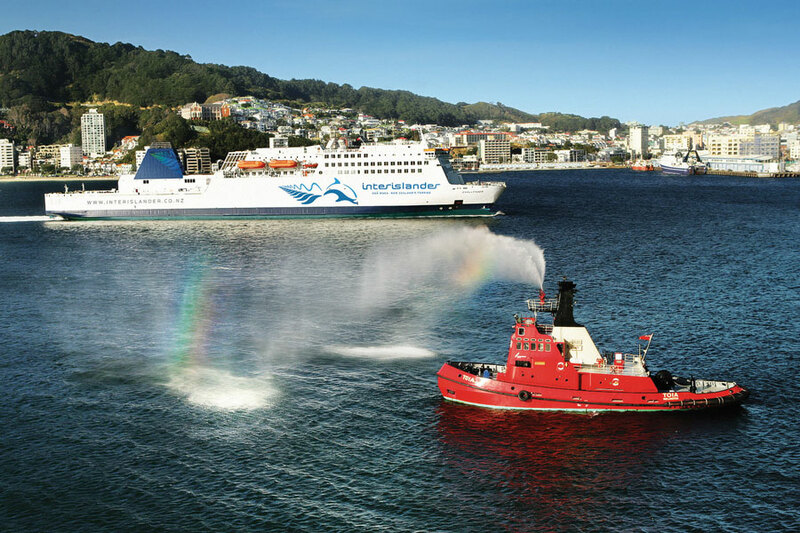 Generally these companies will have offices at the Wellington and Picton Ferry. In most cases this will be faster, more convenient and cheaper than taking a rental car across on the ferry. Wellington Ferry Terminal and Picton Ferry Terminal. * Senior: 60 years +. Student: terry student.